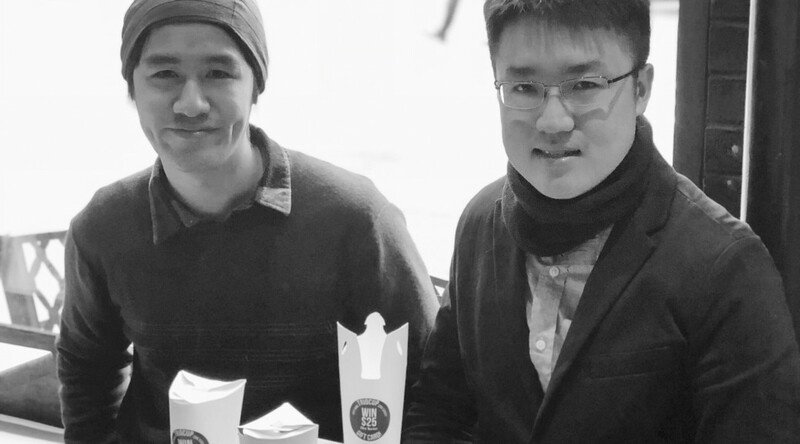 TrioCup, the lid-less, spill-resistant, user-friendly, and economical paper cup by three Cooper Alumni Austin Wong (ME ‘17), Tom Chan (ME ‘17), and Daniel McNulty II (ChE ‘17), had its first commercial trials at the Bean at 3rd Avenue and Stuyvesant, next to the Cooper Union Residence Hall. 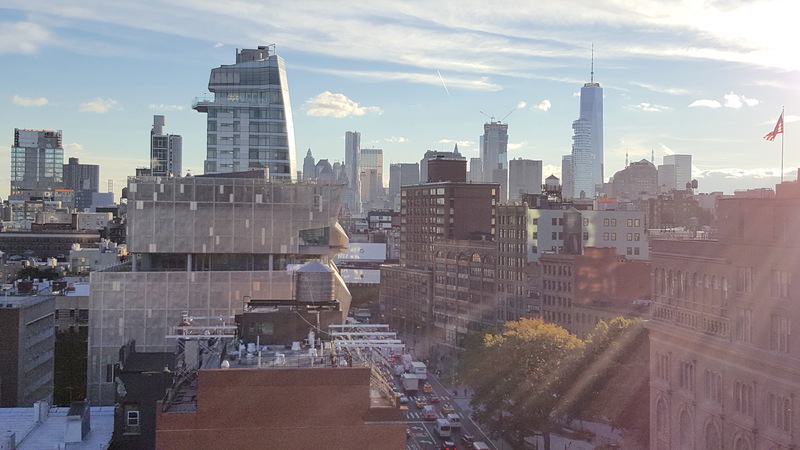 Courtesy of The Cooper Union/Photos by Marget Long. 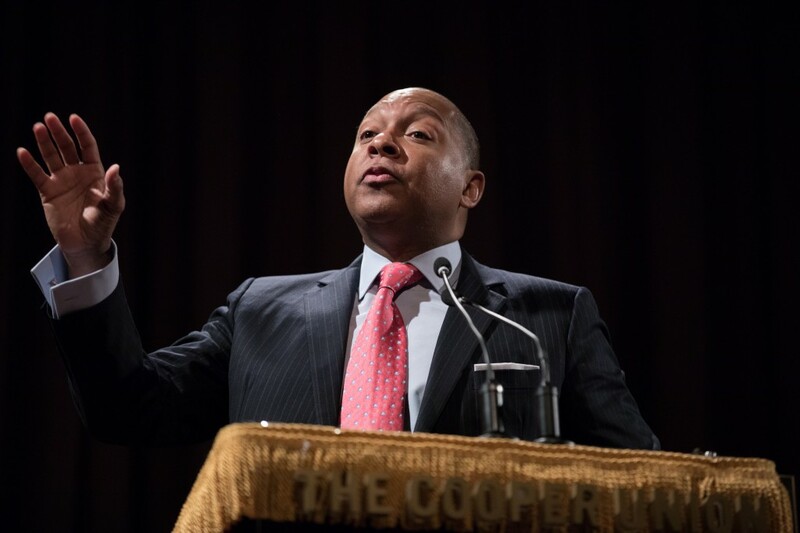 As a renowned trumpet player and composer, Wynton Marsalis’s reputation preceded his speech in the Great Hall two weeks ago. 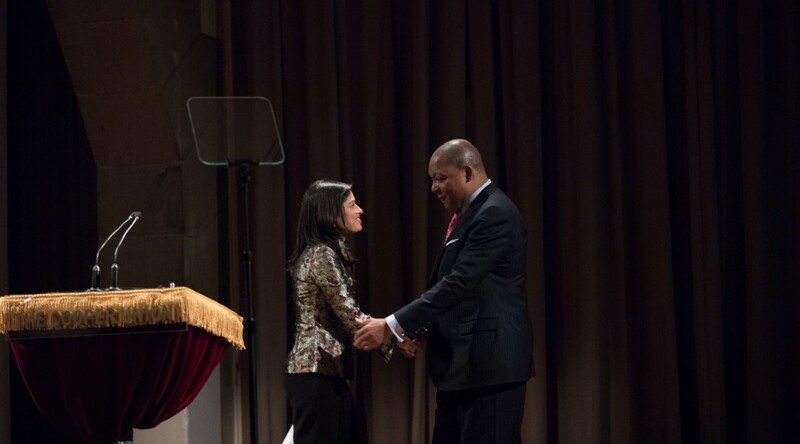 Nonetheless, his skill as an orator was a surprise to the packed auditorium. 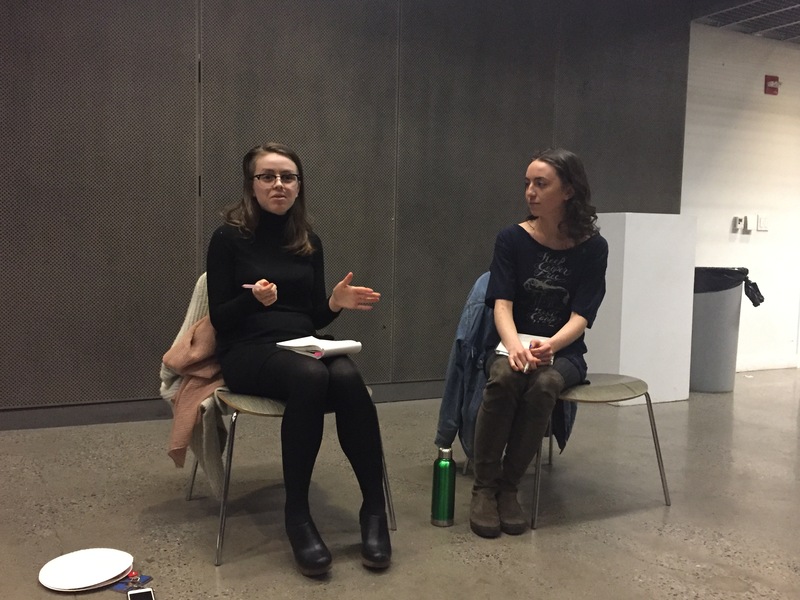 Irisa Llana (Arch ‘21) and Mary Dwyer (ME ‘19) at The Pioneer’s Student Trustee Forum. Photo by Pranav Joneja (ME ‘18). 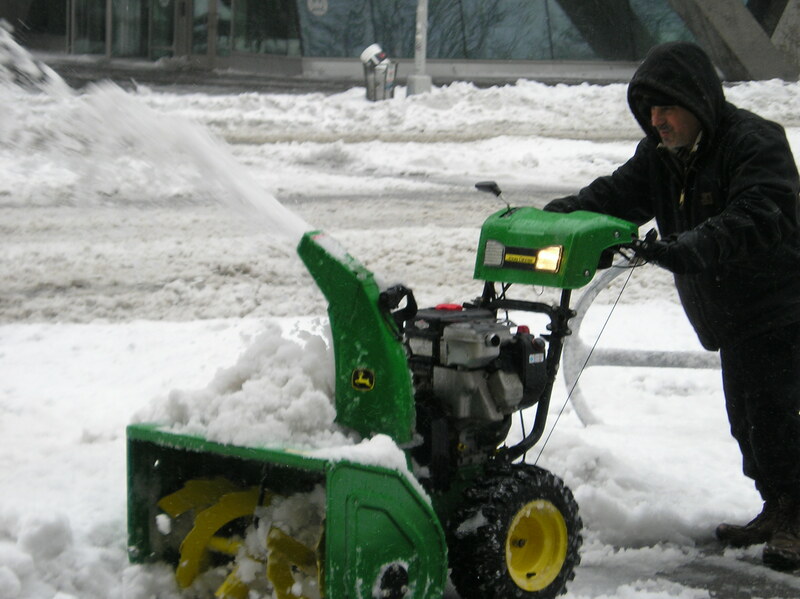 Buildings and Grounds worked tirelessly to clear snow over spring break. Shoveling the sidewalks was “a real challenge,” said Carmelo Pizzuto, Director of Facilities, who provided the photos. 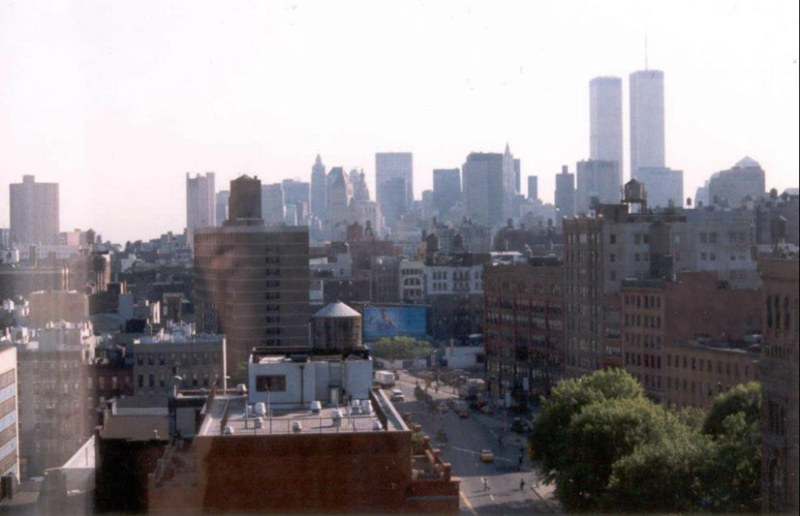 A view from the 14th floor of the dorms in 1999. Photo by Melissa Appel (ME ‘02). The same view from the same apartment in 2016. Photo by Sally Na (ChE ‘20). In this, our spooky sweet game of pretend. And from the world of mortals we abscond. From things that only humans suffer by. Or woes to cause the falling out of hair! From biggest horror momentarily freed. Yes! Naught but joy is found on Hallow’s eve! And naught but friends and fun exist today! ‘Til drunken rapture do we all achieve. And post some spooky scary skelly memes! A haunted hellish gleeful cheerful fray! For only once a year we’re so alive.